Take the first step of your journey and discover "The 10 Most Important Lessons about Surviving Infidelity." Emotional Affair Journey is here to support your recovery and healing after an affair with real-life practical advice, the sharing of personal experiences and a supportive community. Rebuilding a devastated marriage is tough. Help is here. 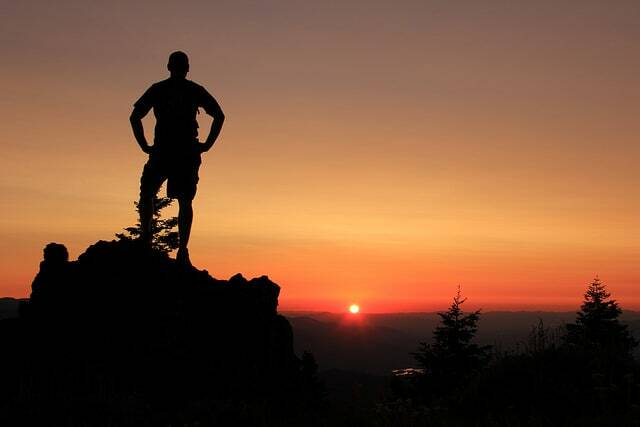 Surviving infidelity typically requires personal growth and change. I am very thankful for this website. It has helped me understand myself, my fears and my tears. I am especially thankful for Doug’s view and for Linda’s sharing. I don’t believe I would have made it as far as I am without them! 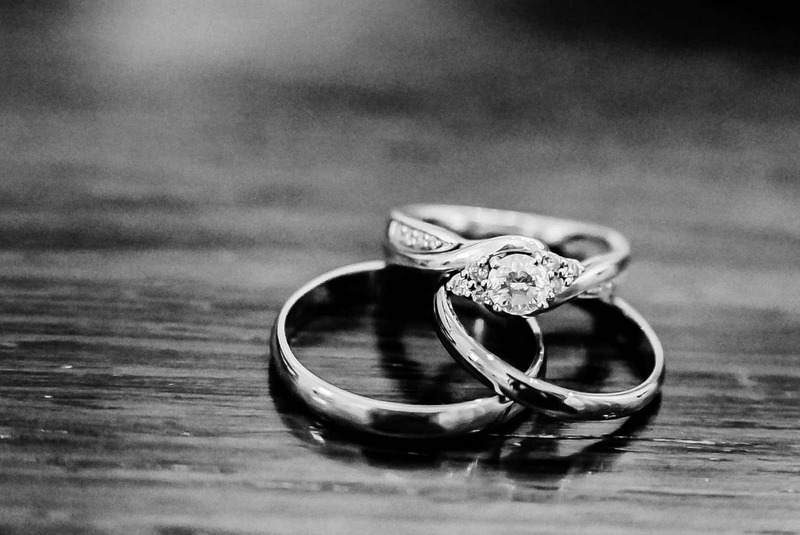 I truly believe that this site has helped me save my marriage! Your website and information that you both share is powerful and spot on. Thank you for your work and help. Sometimes over this past year your website was the only thing that held me together and got me through the next moment. Please don’t stop what you are doing. It’s amazing work and you are both great insightful writers. My husband and I continue to heal and I am an avid reader. Thank you both for your sharing and grace. It’s so very helpful. You have no idea. I am so thankful to have stumbled on your website and so glad that I subscribed to your newsletter. Thank you so much for writing your story and providing a safe space, support, encouragement, fairness to all parties, a sense of "you're absolutely not alone and your feelings are valid," and help moving forward. I don't know what it was about reading the articles you have written, but the way things were explained and written just brought a calmness over me. For the first time in almost a year-and-a-half, I felt better. Not perfect by any means but I just felt better. It was another night where I was up all night reading as usual, looking for answers I guess. But once i read your articles, its really hard to explain, it's like a peace came over me and for the first time since I found out I knew deep inside that I was going to be OK.
We are Linda and Doug and we’re just a normal couple who have been able to survive infidelity and go on to create a much stronger and more intimate marriage. It’s taken a lot of hard work and effort along the way, but we feel closer and have a stronger marriage now than we ever have after over three decades of marriage. 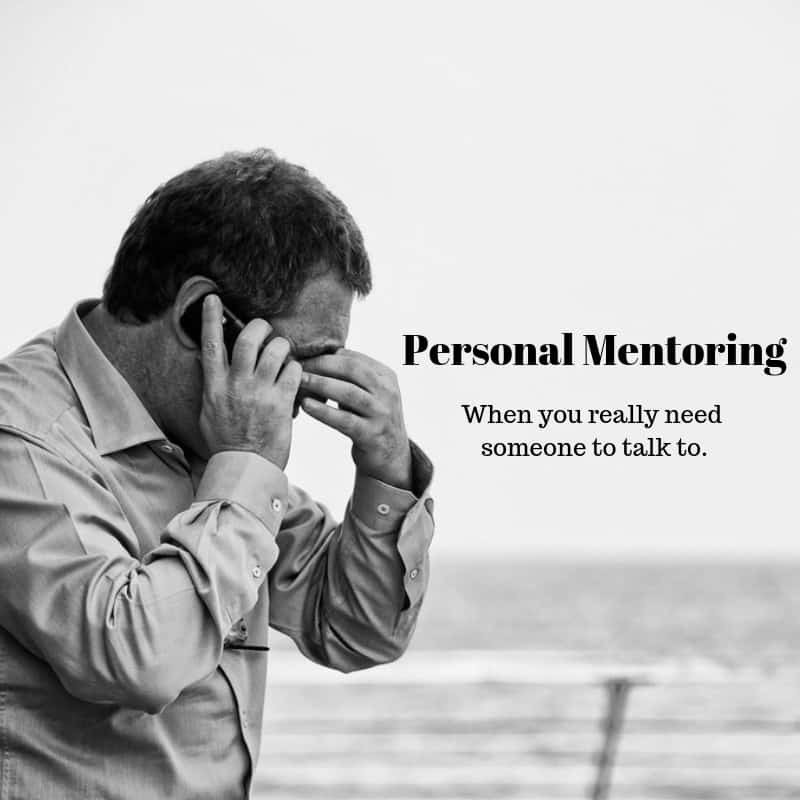 Writing this blog and being mentors have provided wonderful learning and growth experiences for us both, and we truly enjoy helping others in their own affair recovery journeys. 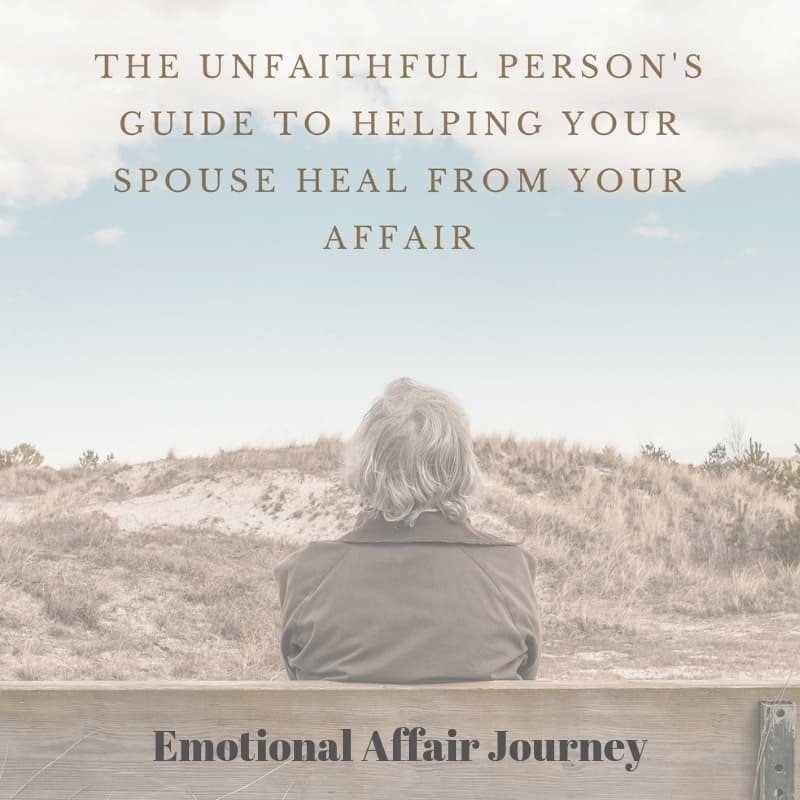 Emotional Affair Journey is a site where we (and others) primarily chronicle our thoughts, feelings, opinions and experiences while recovering from infidelity. Additionally, there is an abundance of resources aimed at those who may be seeking out information or who are struggling with infidelity in their own relationship. You will find a repository of over 1000 blog posts, useful articles, videos and audios created by a combination of experts, readers, members and of course…us! The content is aimed at helping you with virtually every aspect of marital infidelity, as well as rebuilding and strengthening your marriage/relationship and creating positive and lasting personal changes. 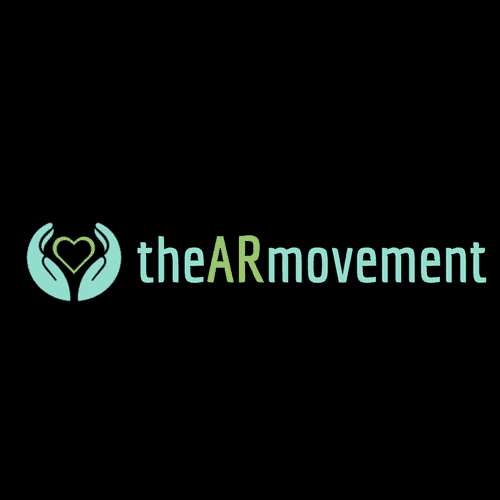 There is also a member’s only area called The Affair Recovery Movement, where we are building a supportive community and resource hub aimed at helping people recover and heal from infidelity. It’s for those who wish to take their healing efforts to another level. You can learn more about it and all of our other programs geared toward helping both the faithful and unfaithful on Our Programs page. We focus on providing actionable, real-life, experienced-based programs and support for struggling individuals and couples. Whether you’re the betrayed or the unfaithful - or a couple - we have a program for you. Click the button to check out our full program page, or browse a few of our feature resources below. I wish I had discovered this site 5 months ago. I think it would have reduced my pain by understanding the process earlier. Learning on my own, thinking. trying is just not very effective. Learning other’s experiences and mistakes help me and I will do the same for others. Doug and Linda I can’t thank you enough and to let you know how much you have help me and all the wonderful people on here. To be honest with out this blog I don’t think I would have gotten as far as I have. Bless you from my heart! Doug and Linda…they are my heroes in putting their life out on the web for our benefit. It couldn’t have been easy for either of them, and I see so many moments of THAT’S ME in their posts. I consider them my friends more so than some of the friends I have, as they don’t pass judgement, they listen…and the words they post are valuable. I’m a little over one and a half years into recovery and you’ve both made a tremendous difference in my life. Thank you, Linda and Doug, I am very grateful for all you do for people going through this difficult process.